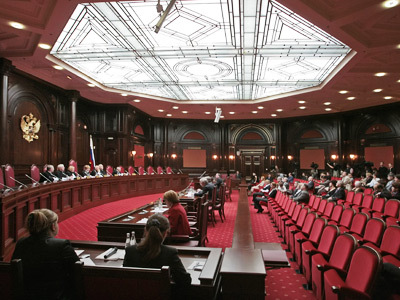 The Protocol on Russia’s accession to the World Trade Organization is constitutional, the country’s Constitutional Court has ruled. 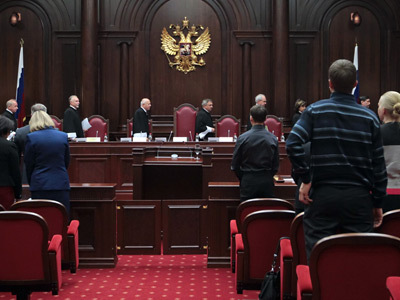 The court examined the document following a request by MPs from the State Duma’s opposition factions – the Communists and Fair Russia – who stated that several of the protocol’s provisions were not in line with Russian law. The deputies also claimed it undermines the country’s economic security. On Monday, the Court said in its resolution that "The Protocol was signed and approved in a procedure that does not contradict the state's constitutional foundations," cites Interfax. The decision though does not rule out new appeals to the court on the matter, Judge Sergey Mavrin told journalists. He noted that the document was examined as an international agreement that has not yet come into force. “New opportunities to appeal the agreement will open once it is ratified and comes into effect,” he said. 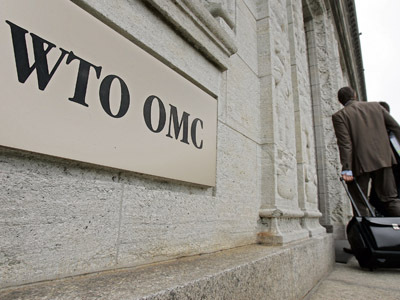 The WTO accession protocol was signed in Geneva on December 16, 2011 following 18 years of tense negotiations. 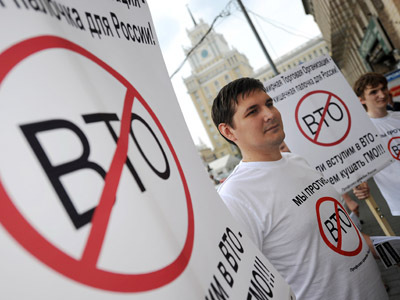 However, Russia will not become a fully-fledged member of the global trade club until the document is ratified by parliament. The procedure must be finished by July 23.